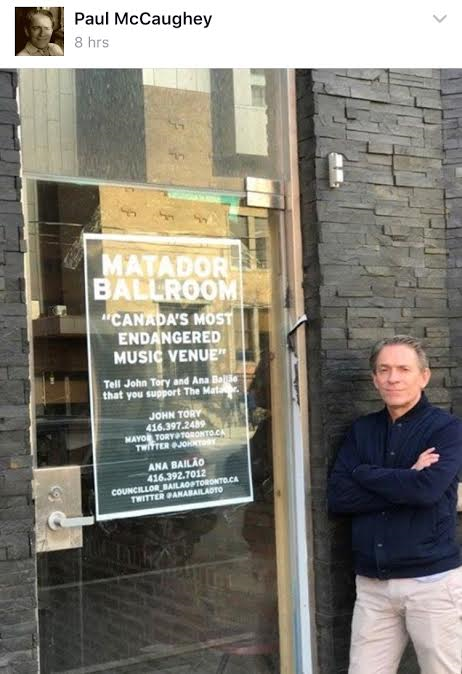 Matador Ballroom owner isn't leaving his 13th try up to lady luck. The city rejected Paul McCaughey’s latest plan for the honky-tonk at Dovercourt and College—his 12th attempt to get an approval in the past seven years. McCaughey previously mused about selling to a condo developer who’d put a Shoppers Drug Mart at the bottom. But he’s now stepping up an effort to lure more protest to city hall. Skateboarders say they’re the ones preserving the glory of Fort York. The new Bentway park plan, for beneath the Gardiner Expressway, requires some space currently inhabited by concrete ramps that were turned into a DIY skate park. But the ramps are technically part of a national historic site, and their existence may expose the city to lawsuits. Even so, the half-pipers argue that, before they started using it, the area was strewn with garbage and graffiti. 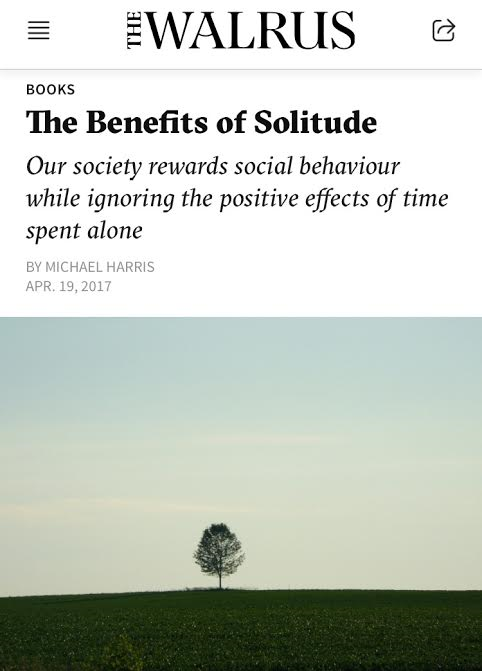 Papa Trudeau’s connections haunt us still. Vice’s town hall with the prime minister about the proposed Cannabis Act revealed that Pierre Trudeau once helped Michel, Justin's brother, escape possession charges. The chit-chat featured Trudeau explaining his reference to dealers being “a shady character in a stairwell.” (The PM claims he’s more of a beer and bourbon drinker himself.) 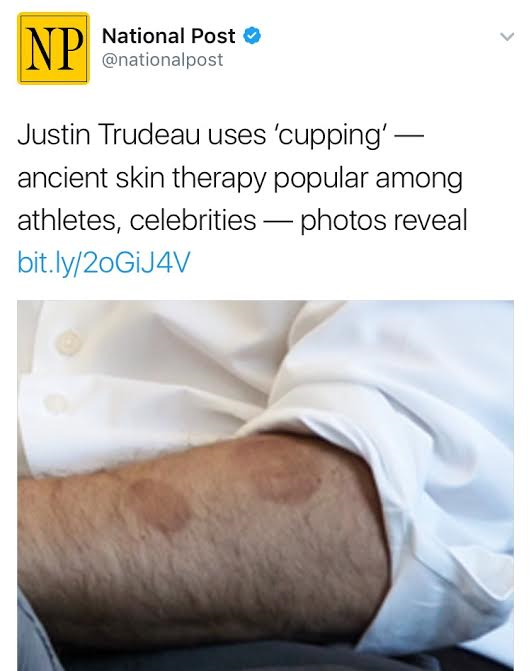 These soundbites are competing for attention with a photo from Jonah Keri's podcast taping, which led to confirmation of Trudeau's fondness for another therapeutic practice. Arianna Huffington's name has come off the website. Editior-in-chief Lydia Polgreen says the shorter compound form is "what our readers call us anyway."